In 2017, Fermilab has planned its biggest Open House in decades to coincide with its 50th Anniversary. To get an insider's perspective on what Fermilab has planned for the celebration, we spoke to Deb Sebastian, Internal Communications Specialist at Fermilab. Deb, thank you for doing this interview. Tell me a little bit about what you do at Fermilab. I work in the Office of Communication and my particular focus is internal relations and communications. Basically, I tell employees what they need to know and try to make their lives at work easier. It's the best job! That sounds like a fun job! I've spoken with Andre Salles (Media Relations) a bit about the challenge of communicating the cutting edge science being done at Fermilab to a general audience, is that something you're involved with too? Andre and others in the Office of Communication are the science communication experts. I focus on communicating to our internal (employee) audience about lab-related information. For a Department of Energy site, Fermilab is a pretty open campus -- you do group tours, the Lederman Science Center holds programming for kids, and the natural areas are really popular with everyone from birders to cyclists. Tell me a little bit about why that is, and what it means for visitors to the area. We are always excited to share our enthusiasm about science and we encourage anyone who is science-interested (or not) to take a trip to the lab to learn about what we do. It's a bonus that visitors can also enjoy our restored prairies, bike and walking trails and, of course, our very own herd of bison. I can't believe I didn't mention the bison! How did they end up there? Who takes care of them? The lab's first director, Robert Wilson, wanted to recognize Fermilab's connection with the prairie, so he brought the first herd to the lab in 1969. Today's herd of 28 bison are direct descendants of the first animals. Fermilab has a herdsman who cares for the bison, feeding them in the winter and making sure they are healthy. That's so cool. 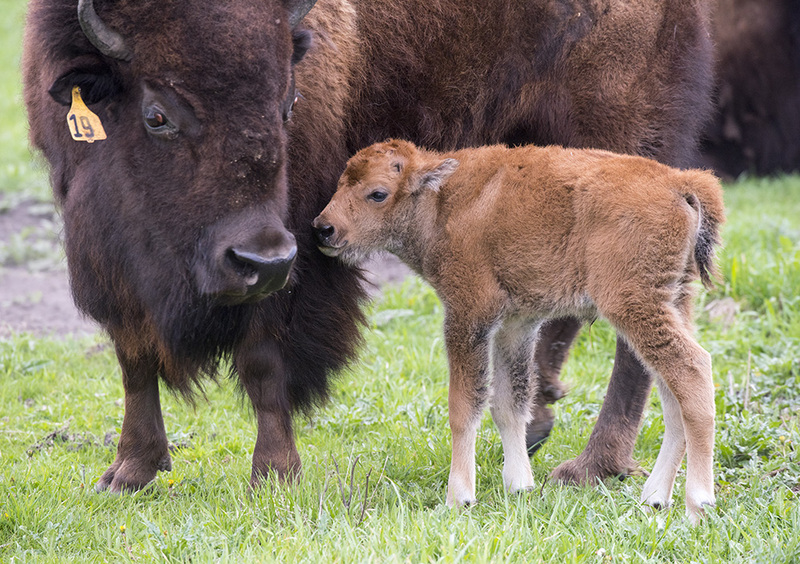 The bison are a hit with visitors, and they're so photogenic, especially the babies when they're born in the spring. I recently attended an exhibit at Water Street Studios in Batavia that featured some really amazing photography from artists at Fermilab. Tell me about the crossover between science and the arts fostered there. In addition to bison, Robert Wilson was also very interested in architecture and the arts. And, when Fermilab was first founded, the surrounding area did not offer the vast number of resources as it does now. 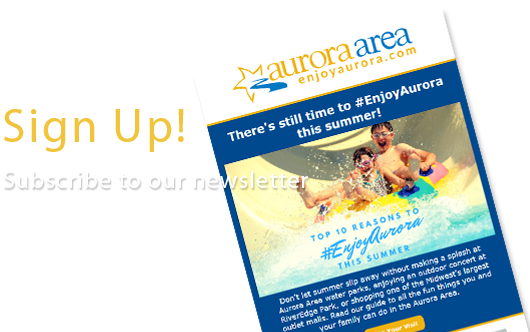 The arts and lecture series was developed to provide lab employees and the fox valley area with a variety of music, art and science activities. That tradition has continued with our arts and lecture series and art gallery exhibits, as well as the interesting architecture around the site. So it's the 50th Anniversary of Fermilab this year -- what should visitors know about the upcoming Community Open House? We're promoting it as an opportunity to go "behind the scenes" and see labs and areas usually off limits to the public. Fermilab's Community Open House on Saturday, September 23 is our largest open house in 20 years. Visitors will be able to tour behind-the-scenes experiments and technology areas that are not typically open to the public and talk to scientists about what they do at the lab. We'll have livecasts with CERN in Switzerland and the Dark Energy Camera in Chile, fun science shows for kids, a STEM fair, prairie tours, and, of course, the bison (and our herdsman!) will be on hand. The event will be held from 10 am until 4 pm and registration is required at 50.fnal.gov/openhouse. What can someone visiting the Open House expect to experience? 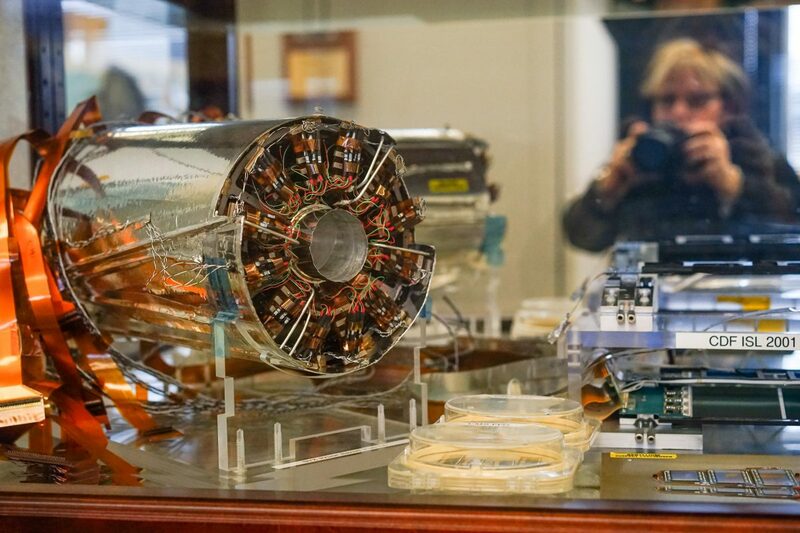 Visitors will be able to see giant magnets that are used in experiments, walk through an accelerator tunnel, learn about neutrinos and view a superconducting particle accelerator, to name just a few! I'll be there! I've heard a lot about the tunnel walk. 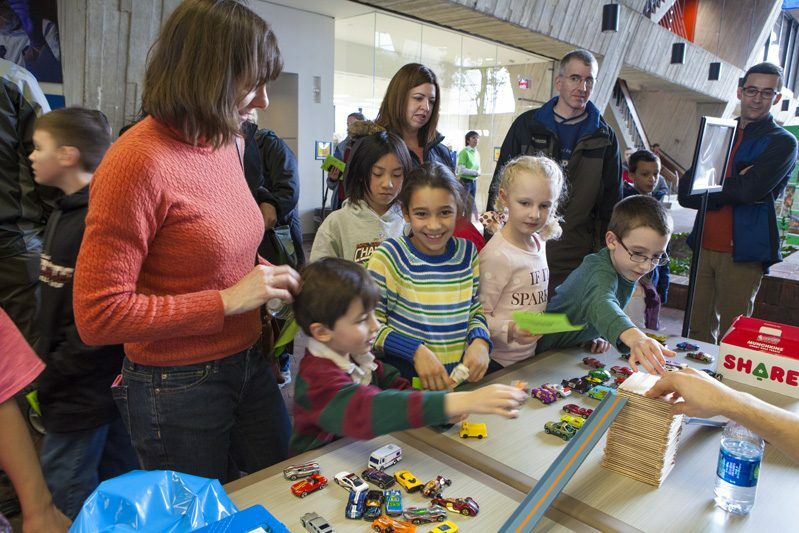 Any other tips for visitors planning to attend the Fermilab Open House? Wear comfortable shoes and plan to spend the day exploring and learning! 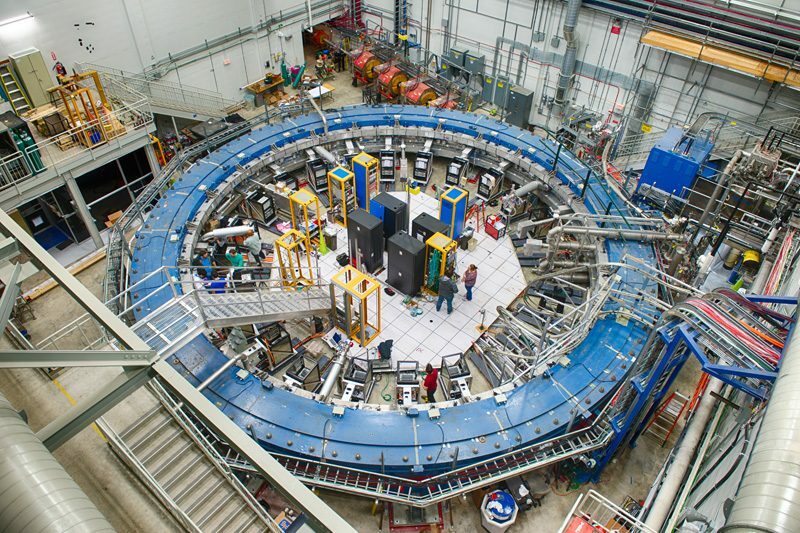 If you can't make it to the Open House, remember that Fermilab is open to the public every day, 8am-8pm in the spring and summer, 8am-6pm in the fall and winter. We have public tours every Wednesday morning, too. You can find everything you need to know about visiting the lab at final.gov/visit.